El Naturel produces delightful handmade soya candles that are both aromatic and beautiful to look at. Our quality glass containers and lids make your candles easy to use and perfect for your home décor. 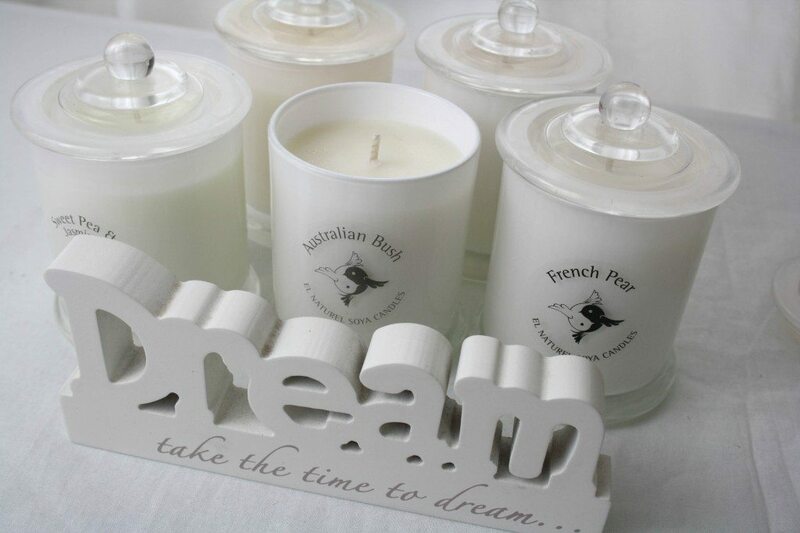 Our scented soy candles are natural right down to the wick which is made of Australian cotton. All of our candles are long lasting simply because we use the highest quality ingredients in all of our candles. If you are looking for the perfect gift for Birthday’s, Christmas or other occasions then you will find the perfect scented candle on our website. All of our candles come in a medium, large and x-large sizes and in a wide variety of amazing aromas. Our candles are made right here in our home studio on the Central Coast in Australia. We only use high quality ingredients for all of our candles to produce the perfect scent and perfect look for your home. 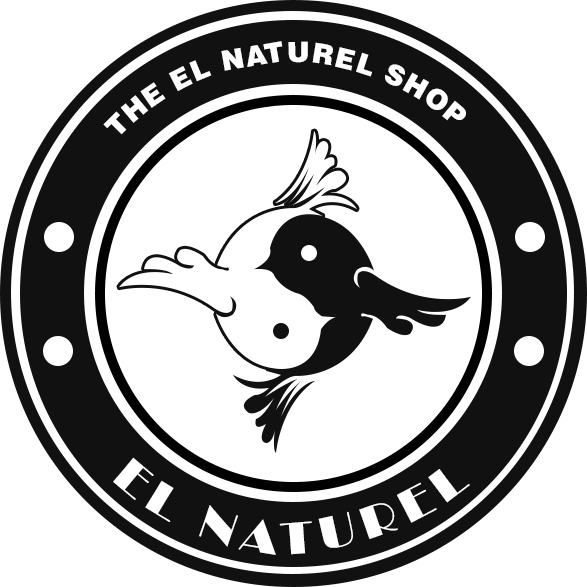 We do not use colouring in our candles to make sure they are as natural as our name – El Naturel.